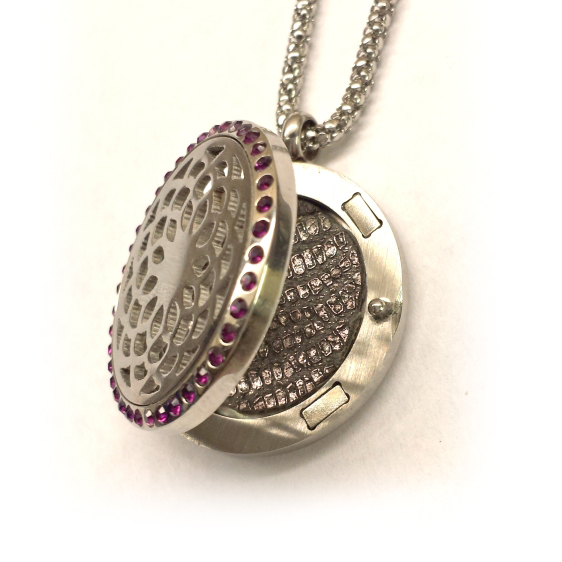 Elegant and Functional, this oil diffuser lockets not only looks beautiful but holds your favorite essential oil that you can enjoy all day. 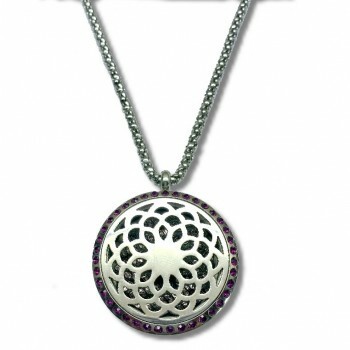 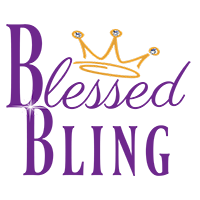 The pendant is stainless steel with 40 dark purple CZ’s arranged around the flower design. The pendant opens up like a locket where you can insert a piece of leather or felt to hold your oil. 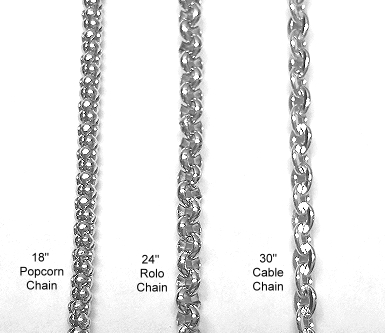 (see picture) A piece of bling pewter leather comes with your piece. 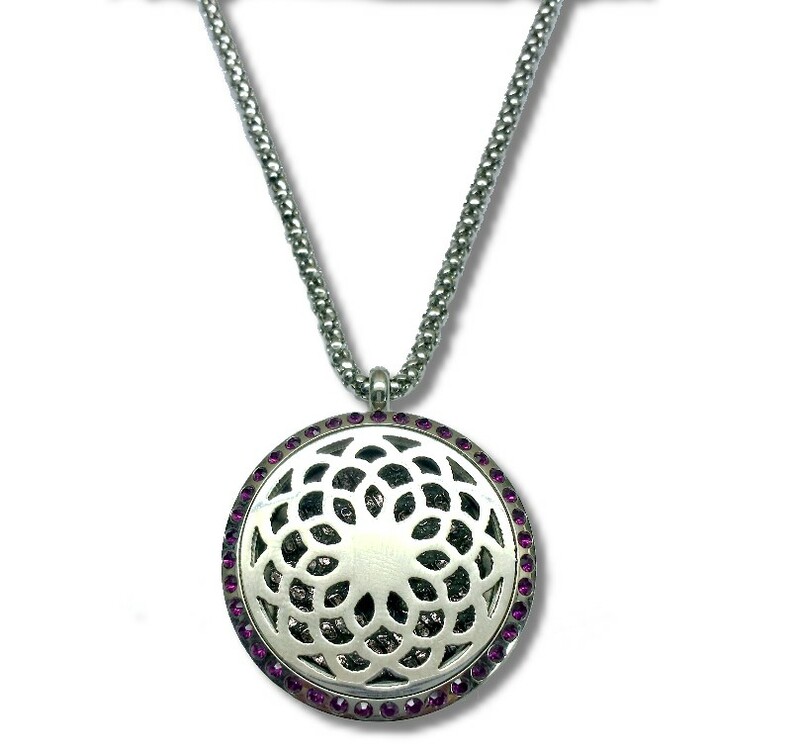 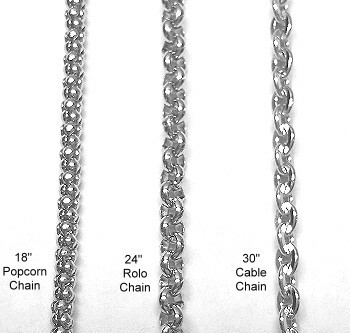 The pendant measures 1.17 inches in diameter and is .24 inches thick.